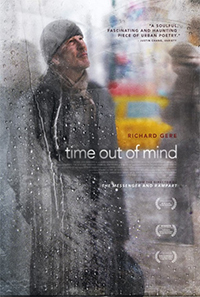 George (Richard Gere) seeks refuge at Bellevue Hospital, a Manhattan intake center for homeless men, where his friendship with a fellow client helps him try to repair his relationship with his estranged daughter. 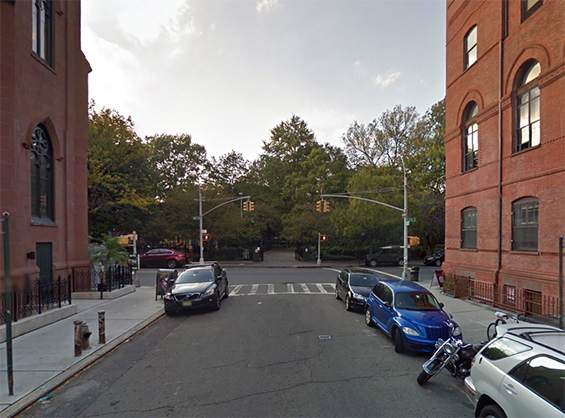 Tompkins Square Park, East 8th Street and Avenue B, Manhattan. 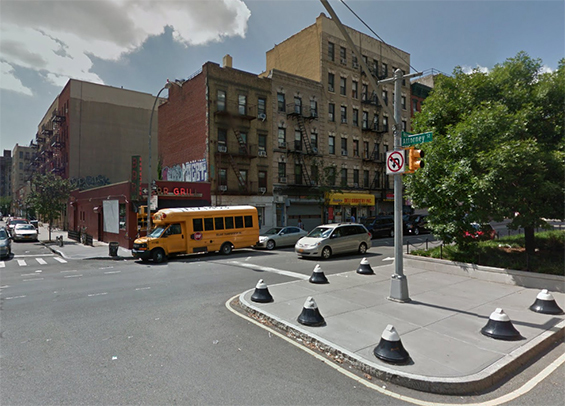 East Houston Street and Attorney Street, Manhattan. 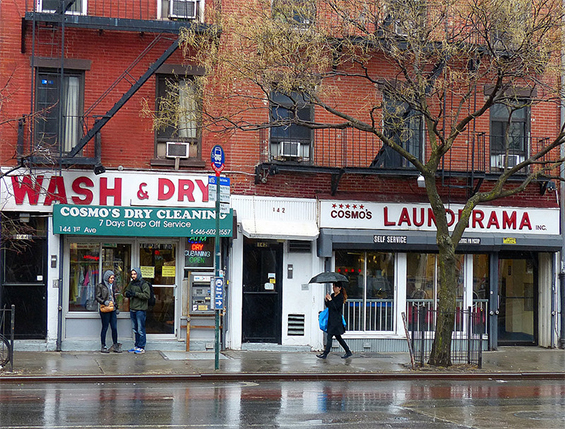 Cosmo's Launderama, 142 1st Avenue and East 9th Street, Manhattan. 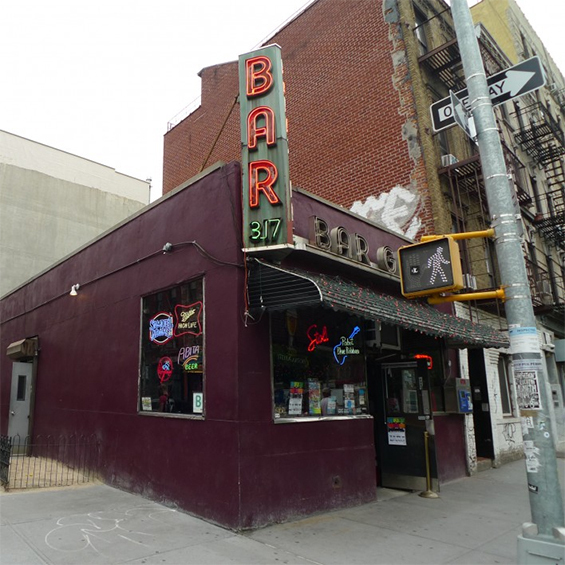 Bar, 317 East Houston Street and Attorney Street, Manhattan.